Summer is well and truly here, and that time of the year where plastic pegs start to perish so much quicker. If you are prone to leaving pegs on the line, they crack and perish very easily, leaving you with little bits of plastic in your lawn that have some potential of washing down drains and waterways depending on the position of your line. This week, we have 20% off our bamboo pegs 20 pack from Go Bamboo and for those who are still sitting on the fence about making the investment in a set of stainless steel pegs, we have 50% off our trial packs. They contain 2 each of the Wire Pegs brand and 2 each of the Pincinox pegs. They literally last a lifetime, so they only ever need to be bought once. 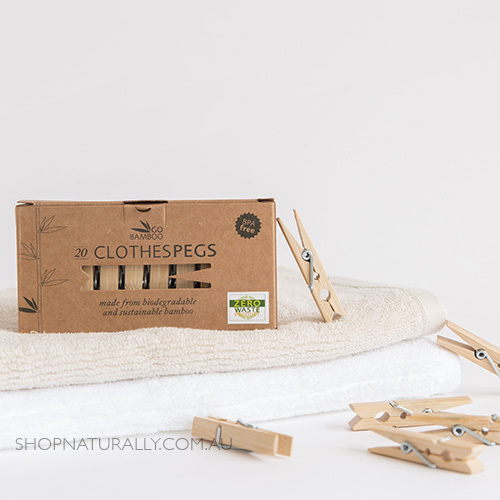 Both options are a great start in a plastic free laundry solution, which is possible, right down to using soap nuts instead of laundry liquid and skipping the fabric softener (white vinegar in a glass bottle from the supermarket can be used to soften water). It's time to start think about Back To School. 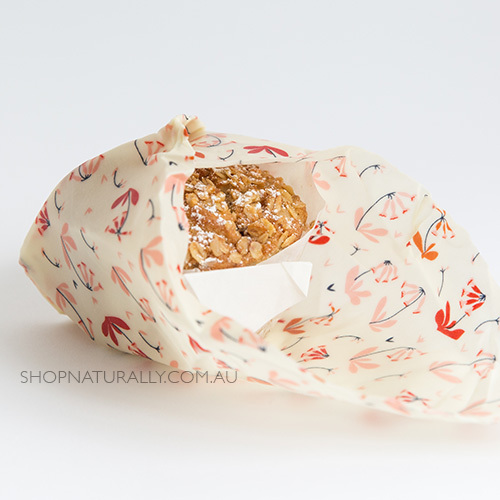 This week we have 20% off our beeswax wraps and their vegan alternatives. Why do they make a good option for Back To School? They're water-resistant / waterproof (as long as the wax isn't cracked) so you can put them in an insulated lunch bag with an ice pack and the food inside won't get wet when the ice pack sweats. One product that has gained a lot of traction in the past 12 months is from our natural hair products aisle. It is the Plastic Free Movement that's driving this product. 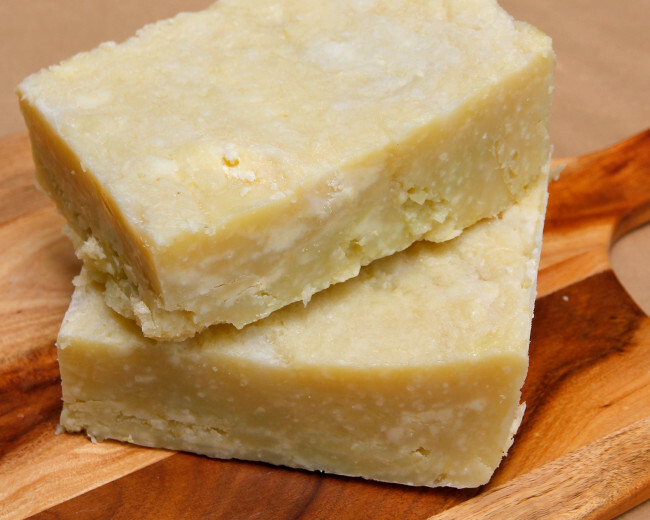 We have had them in our store for years now, but their popularity has skyrocketed, and that's shampoo bars. Many of our customers are already familiar with the range from Beauty & The Bees, made in Tasmania with Leatherwood Honey as their hero ingredient. We have been road testing more Aussie brands and now have the Shampoo bars from The Australian Natural Soap Company in store. They're vegan and 15% off until the end of January.